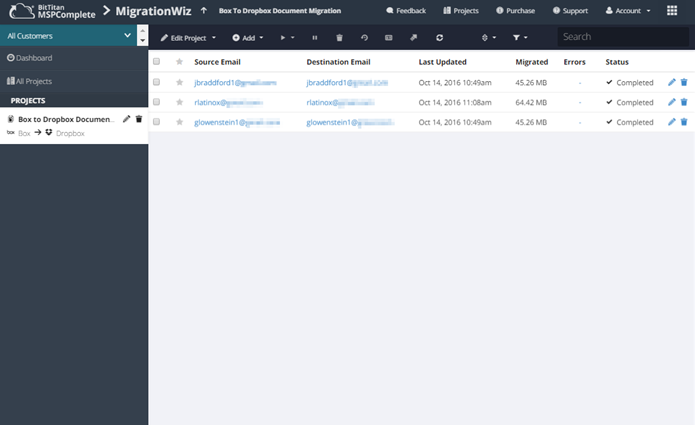 BitTitan MigrationWiz is a cloud-based migration software that makes it fast and easy to move documents and data from legacy systems to Dropbox. 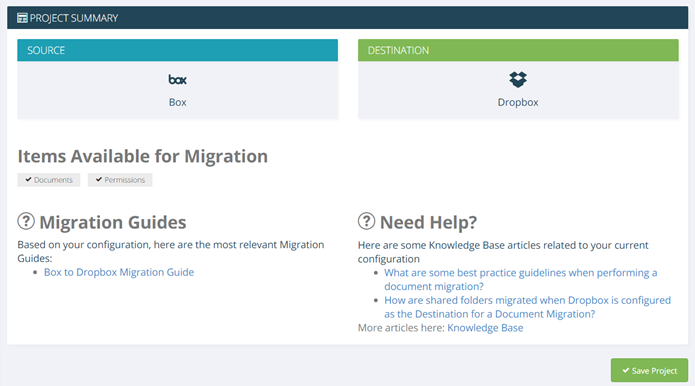 BitTitan and Dropbox take the heavy lifting out of the migration process, making it easy to implement the platform you and your customers already know and love for file sharing and storage. 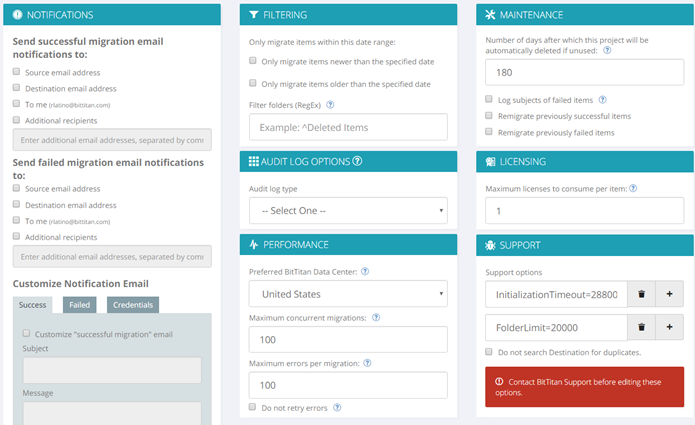 BitTitan Document Migrations automates the entire migration process and eliminates complexities by preserving permissions and data structures, including files, folder hierarchies, and metadata. 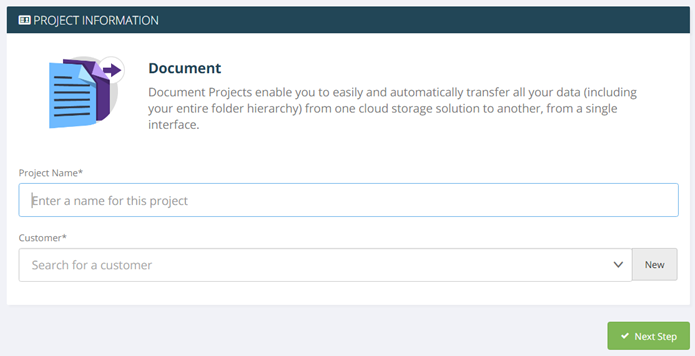 Intelligent filtering lets you migrate only the documents you need. 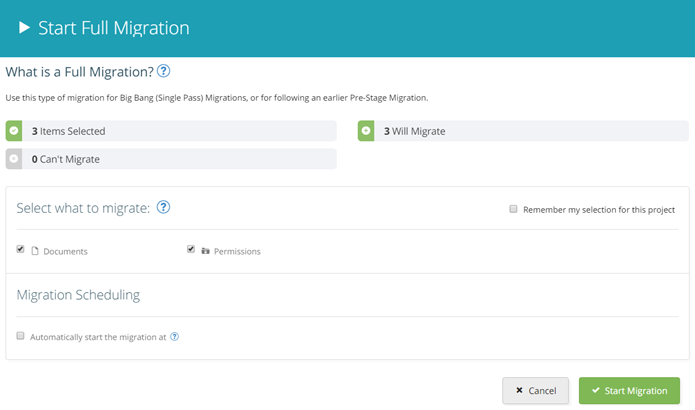 Automate the migration of files from source to destination. Data is encrypted at all times to ensure secure data transfer.